We Do Ocean! You Do Fun! 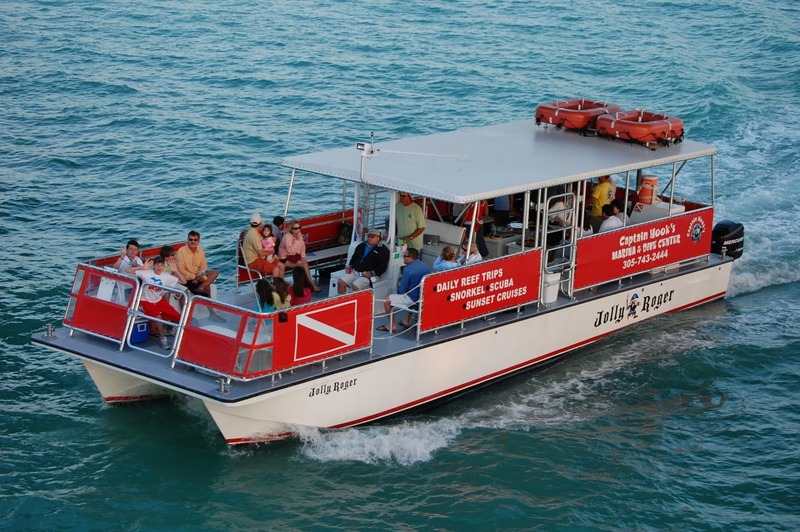 We offer top of the line of watersports activities and stores that back them up with quality products…everything you will need to enjoy the Middle and Lower Keys. 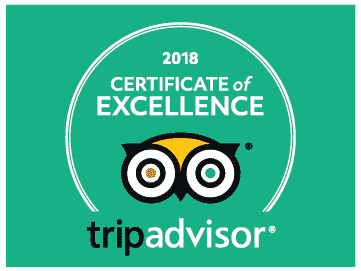 Click any of the buttons below to learn more and book your activities! Get up close and personal with the mysteries of the ocean, where you’ll see beautiful coral, all kinds of marine life that is unique to the Keys, and much more! Come see this wonderful ecosystem at work…Book your trip today. Enjoy a half day, full day or a special charter with one of our captains. Fish with a professional that knows the area and understands the best techniques to be successful. 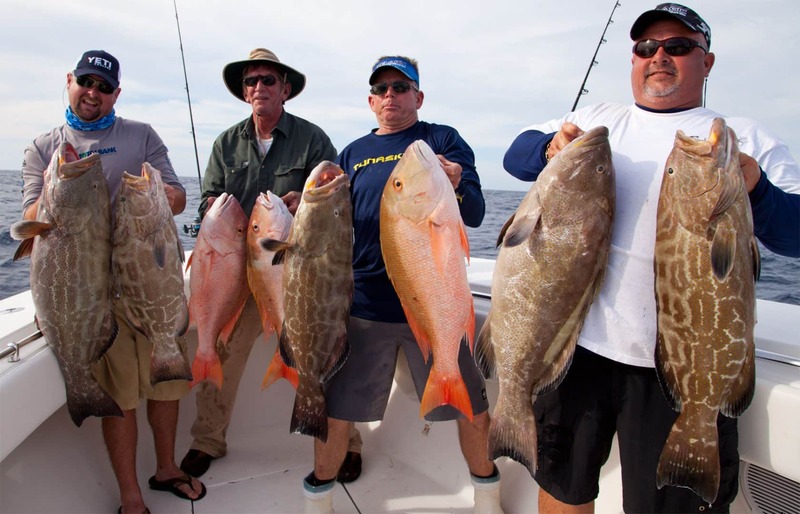 Whether you are going for trophies or to put a great meal on the table, our captains can make it happen. 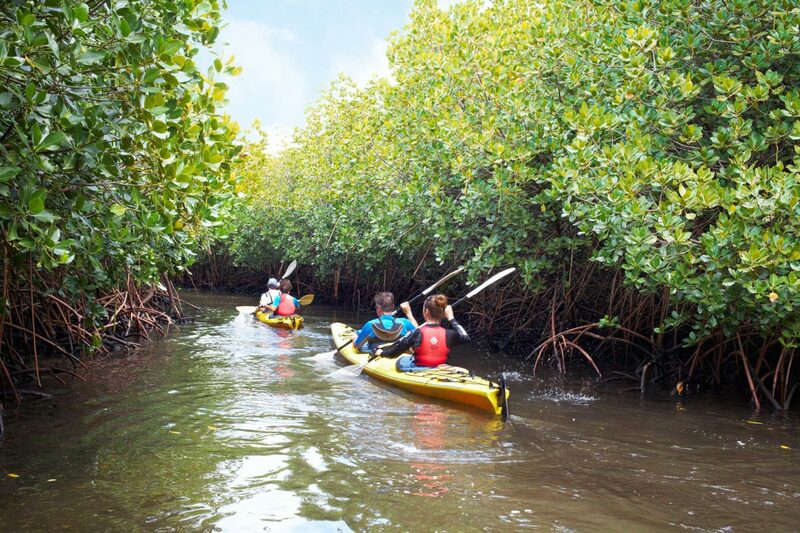 Kayaking brings you a special understanding of the Florida Keys ecosystem. 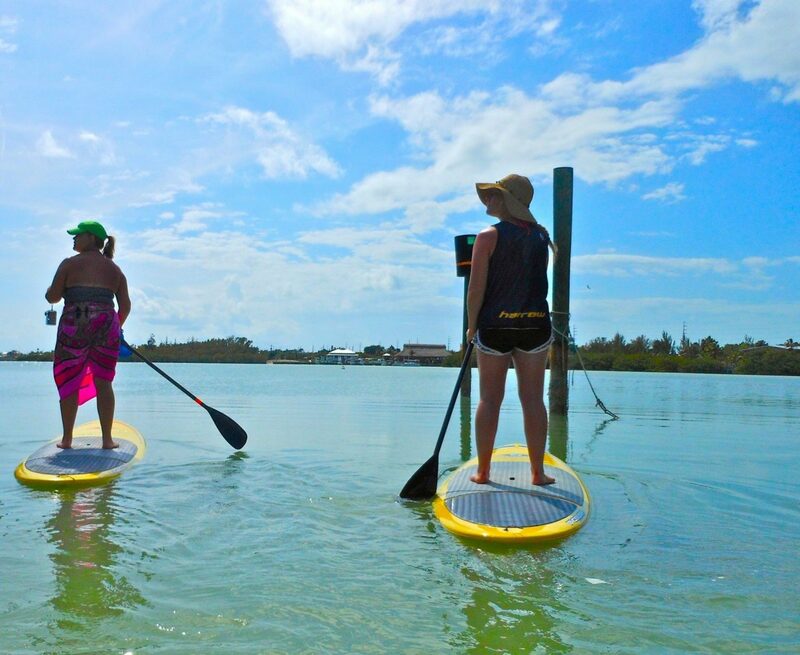 You will see what makes the Keys special as you paddle through the near-shore waters. Juvenile fish starting their journey through life, tropical and migrating birds, mangrove forests with rays, manatees and marine life teaming in the protected waters are just a fraction of what you will see on our tours. If you love to SUP, we do the same tours as our kayak tours but with a great balance and core workout as well. There is a special freedom with SUP, standing on the ocean while witnessing nature at its finest. Add a SUP Yoga tour to your vacation plans and enjoy the serenity and the stretch in this very unique environment. Lighted sunset and night tours available. Renting a boat can save you tons of hassle and money. We work with Quality Boat Rentals to provide you with center console and deck boats. 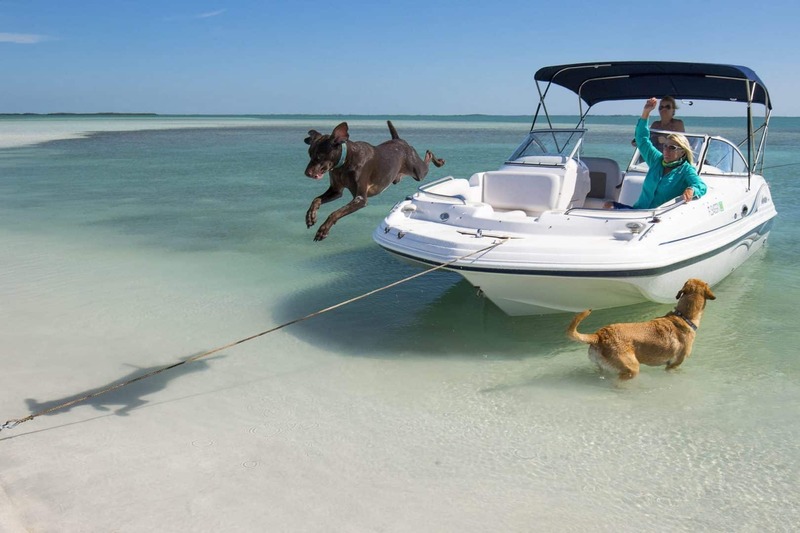 We have boats that can handle as many as 12 passengers for that family and friends to enjoy sightseeing and the holiday sandbars. 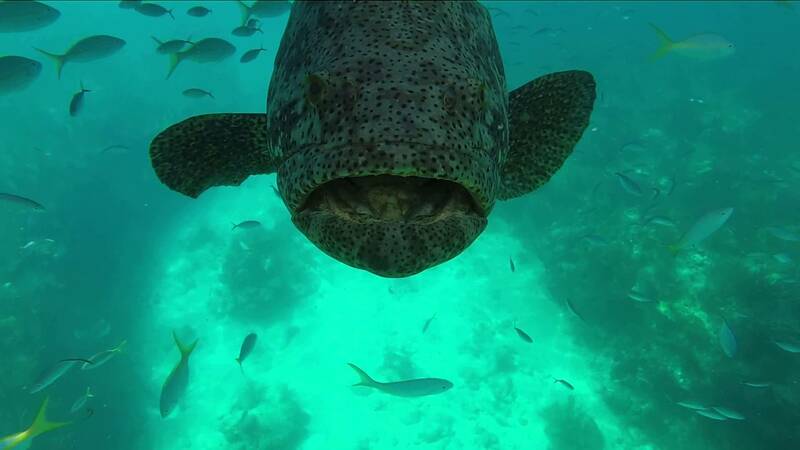 Whatever your passion…snorkeling, diving and fishing, are the most frequent reasons for our customer to rent a boat. Champagne sunset cruises, private cruises, island excursions, luncheon cruises, wedding cruises, memorial cruises and more! Almost anything cruise that you can think of we can do for you. Enjoy the beautiful sites while relaxing with delicious Florida Keys food and drink. Click the button below to learn more. Get up close and personal with the mysteries of the deep, where you’ll see beautiful coral, all kinds of aquatic life that is unique to the keys, and much more! Book your trip today. Get up close and personal with the mysteries of the deep, where you’ll see beautiful coral, all kinds of aquatic life that is unique to the keys, and much more! Book your trip today. Get up close and personal with the mysteries of the deep, where you’ll see beautiful coral, all kinds of aquatic life that is unique to the keys, and much more! Book your trip today.